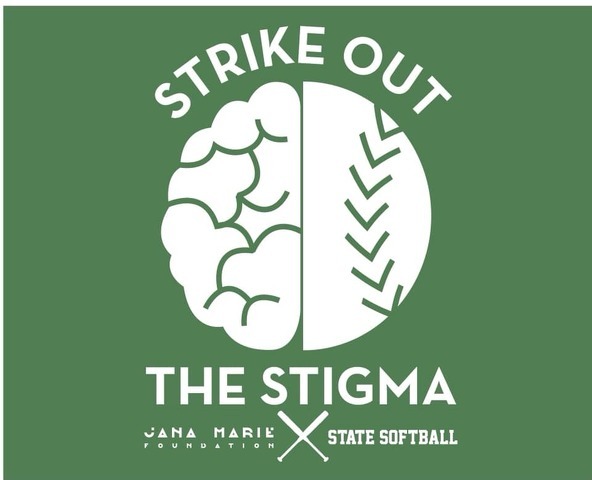 The State College Area High School softball team will “strike out the stigma” of mental health challenges by hosting a special game against Williamsport on Saturday. The game is a benefit for the Jana Marie Foundation, chosen by the State High senior players for its commitment to mental wellness and empowerment through many different programs,including some offered especially for teen girls. “We, as the seniors this year, wanted to engage our team with the community and so we thought what better way to do it than have a game dedicated to a local organization,” senior Addie Wasikonis said in a recent radio interview. “Having this game that is dedicated to an organization that supports mental health is going to be an outreach for students who don’t where to go or where to turn to if they’re scared to confront [mental wellness needs] with peers or parents,” senior Emma Wolfe added. All proceeds from the concession stand, sales of t-shirts designed specifically for the event, and any donations collected on the evening of the event will be donated to the organization. ”We thank State High Softball for stepping up to the plate for mental wellness and are very grateful for their support. They are truly a remarkable group of young women and their commitment to spreading awareness to the importance of mental health is inspiring,” said Marisa Vicere, founder and executive director of the Jana Marie Foundation. The benefit was originally scheduled for Friday's game against Central Mountain. That game has been rescheduled to May 13 because of rain. 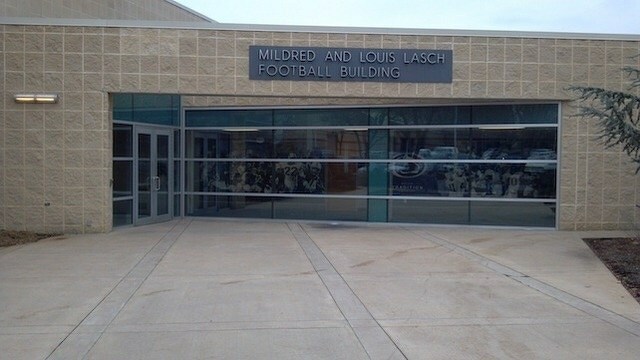 Penn State police received a third-party report on on Thursday night of multiple indecent assaults that allegedly occurred over a 15-month period at the football team's Lasch Building on campus. According to a timely warning sent by police, a "known student" allegedly inappropriately touched other students between Jan. 6, 2018 and April 11, 2019.